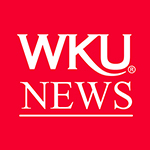 For the most recent news items, visit WKU News or follow WKU News on Facebook and Twitter. Check out the WKU News Blog for archived news blog items from July 2008 to May 2018. 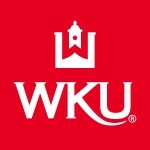 During weather closings or campus emergencies, information will be posted on WKU social media, the WKU News page, as well as the WKU homepage, and the WKU Information Line at (270) 936-0000.